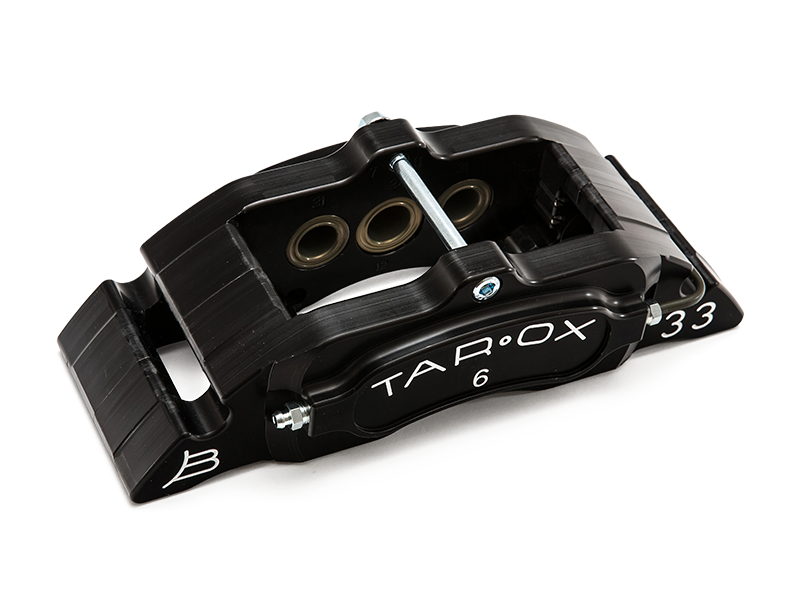 The ‘Sport’ brake kit is where it all began for TAROX brake kits. With most Sport kits available with our B32 6 piston caliper, the direct descendant of the 6 piston caliper used in the first ever TAROX brake kit -developed for the BMW E30 M3 in 1994. The use of high grade alloys to manufacture the caliper and inclusion of two piece discs, the likes of which had only been seen on the race circuit. TAROX founder Gianni Taroni decision to ignore convention and develop a 6 piston caliper rather than 4, combined with the use of such high quality raw materials was a revolutionary step that affirmed TAROX as a pioneer of performance braking. Sport kits are the basis of our application guide with over 1000 applications. Sport kits will feature the B32 or B33 caliper with disc sizes between 300mm and 330mm. Discs are a two piece configuration and handed – left and right. 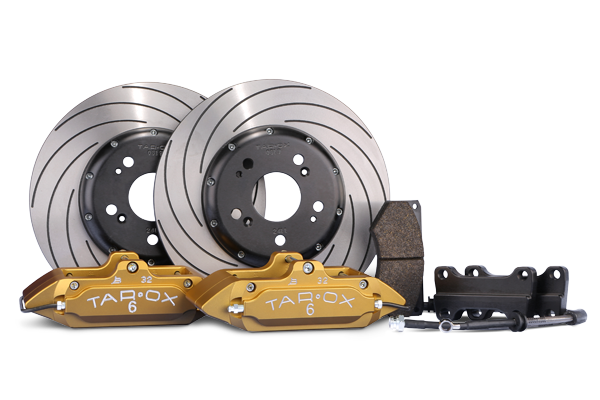 The focus with a TAROX Sport kit is to ensure an increased level of performance from the system under both street and track conditions with a firm modulated brake pedal, while developing a kit that can be used in the vast majority of occasions with the cars O.E wheels. As with all TAROX kits the Sport option integrates with all modern day driving assistants such as ECS, ABS and dynamic driving aids.